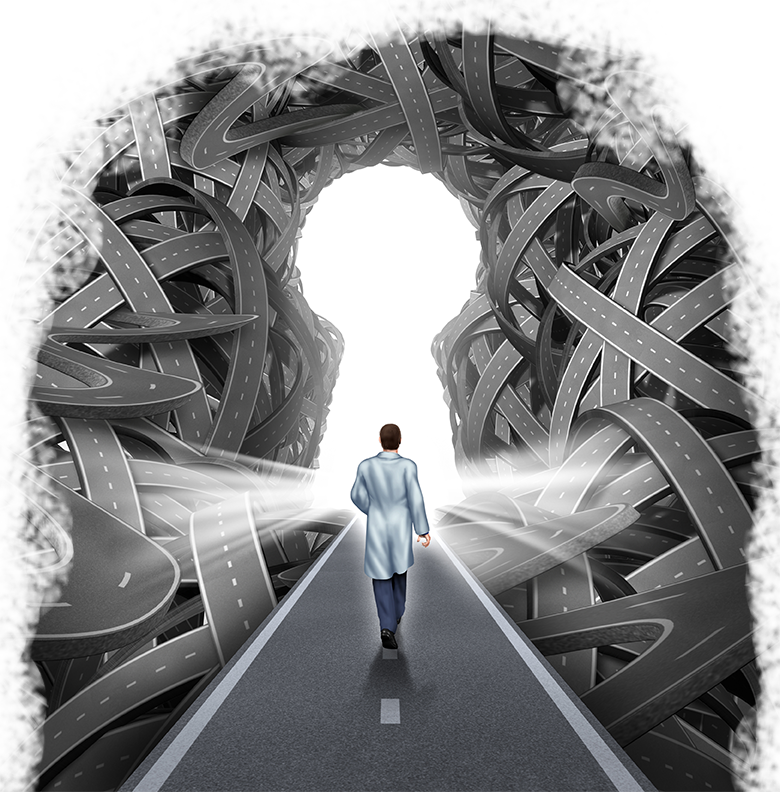 A month after CMS Administrator Seema Verma announced the new "meaningful measures" quality reporting framework as a way to ease physicians' regulatory burden, providers remained confused about the initiative's goals. Rather than replacing existing quality reporting programs, meaningful measures will be applied to them, so the CMS can make sure those measures align with the CMS' core tenets of quality reporting, said Dr. Pierre Yong, director of the CMS' quality measurement and value-based incentives group, in a webinar Tuesday. When she announced the project, Verma posed meaningful measures as a way to reduce the reporting burden on providers. 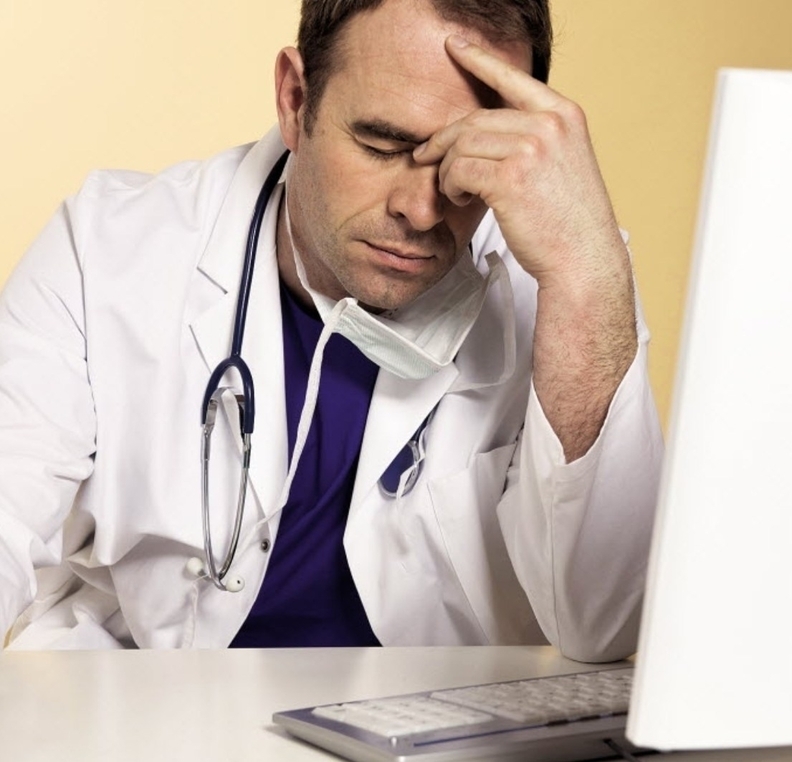 But clinicians who called into the agency's webinar expressed concern that the framework wouldn't actually reduce their reporting burden, especially as some struggle to figure out which quality measures they should report on in the first place. "It's simply conceptual," said Jennifer McLaughlin, senior associate director of government affairs for the Medical Group Management Association, of the framework. "At this point it has very little substance behind it." That frustrated many of the providers who participated in the webinar. One podiatrist wondered why the CMS couldn't just tell her practice which measures all podiatrists need to report on. Another wondered if the CMS officials had ever used electronic health records in the first place. To figure out where to focus quality reporting, the CMS created six meaningful measure areas, each of which contains subcategories, and each subcategory has measures of quality. For example, in the "strengthen person and family engagement as partners in their care" area, the subcategory "end of life care according to preferences" has the measure "hospice visits while death is imminent." Download PDF. "We get that there is a burden in terms of what we ask clinicians to do in terms of reporting measures," said Dr. Theodore Long, senior medical officer for CMS' quality measurement and value-based incentives group. "Our goal with the meaningful measures framework is to land at a place where we have measures that have the absolutely lowest level of burden for clinicians but that are still meaningful for patients and clinician." It remains to be seen how that framework will affect existing reporting measures, McLaughlin said. The program may run into pushback for more than just its substance, as it also has issues with semantics. The initiative shares the word "meaningful" with "meaningful use," the EHR certification program the CMS has mostly phased out. "A lot of our members ended up thinking that program was not meaningful at all," McLaughlin said, "so to resurrect that word may set CMS up for some resistance."